Click the button to start shopping now! I just adore it, & I have a feeling it’s going to be the perfect fit for you too! Why you should choose to shop with me & Stampin’ Up! 90 day guarantee policy – click here to read more. Receive my Stampin’ Scoop emails – As your chosen demonstrator, I’ll make sure you get to join the tribe & stay up to date with all things crafty. Be a part of the community – join in the fun on my customer only Facebook group page. Get Extra Rewards – when you place your order online & use my Monthly Host Code. Click here to read more. 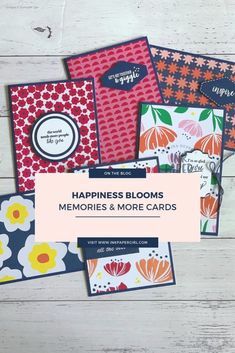 Customer Thank you’s – by choosing to shop with me you’re helping to support my small business, my family & my life long dream of doing what I love. 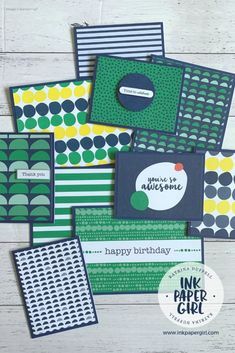 Contact Stampin’ Up! 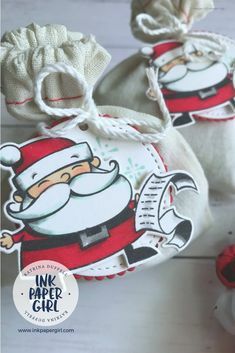 right here in Australia – Stampin’ Up! have a great team of ladies in their Sydney office. You can contact them during Australian business hours. Have you got a question, that I haven’t covered? Then click here, & send me an email right now! I’ll get back to you asap.